The Residents Committee would like to wish all residents, their families, and friends, the happiest of festive seasons. 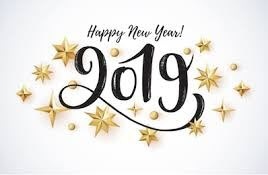 We wish you good health and happiness for 2019. May there be peace on earth. Metlifecare announces that Patrick Rhodes is no longer employed by Metlifecare, and while a new Manager recruitment process is under way, Theresa Henson from Support Office will be Acting Manager.